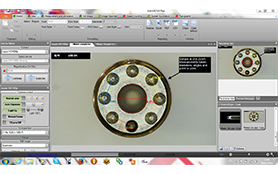 The Polarised Ringlight & Analyser aids the visual inspection of shiny or reflective parts. 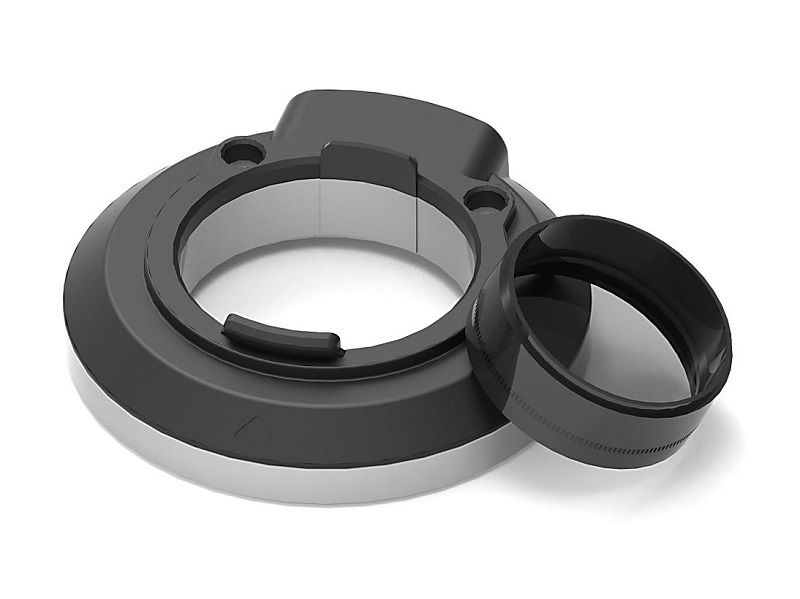 By simply rotating the Lens Polarising Filter (Analyser), the user can increase or decrease the amount of contrast in the image to highlight defects. Product demonstration video can be found here. *Can be used in conjunction with Omni core & Inspex II. 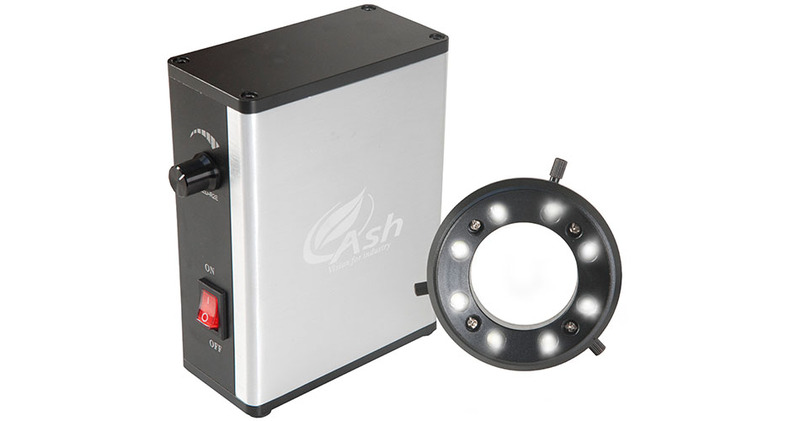 This high quality, detachable 8-Point LED ring light features light intensity control and produces a cool white light. 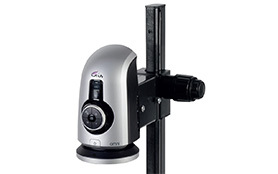 It is a compact design that allows ease of access to the sample being inspected. 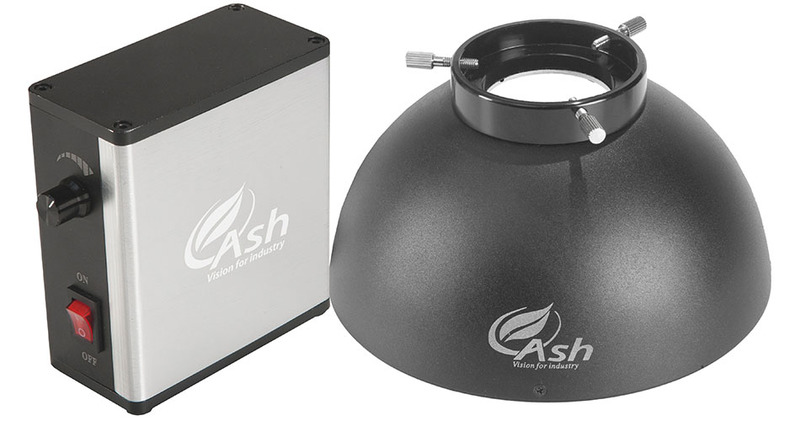 The diffused LED dome light is designed to provide uniform illumination of complex surfaces. Light comes from all angles effectively eliminating glare. 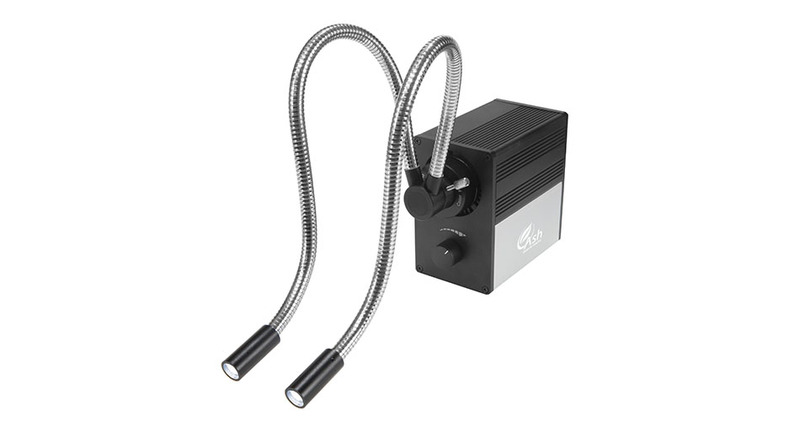 It features light intensity control and produces a cool white light. The LED Fibre Optic Illuminator comes with a dual gooseneck attachment for lighting from oblique angles and hard to reach places. 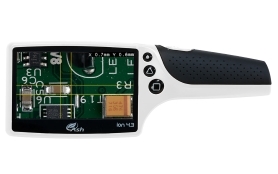 It features light intensity control. 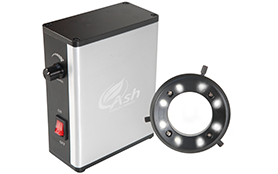 This ultraviolet ring light can be supplied with 2 optional wave lengths, 254 nm or 375 nm. 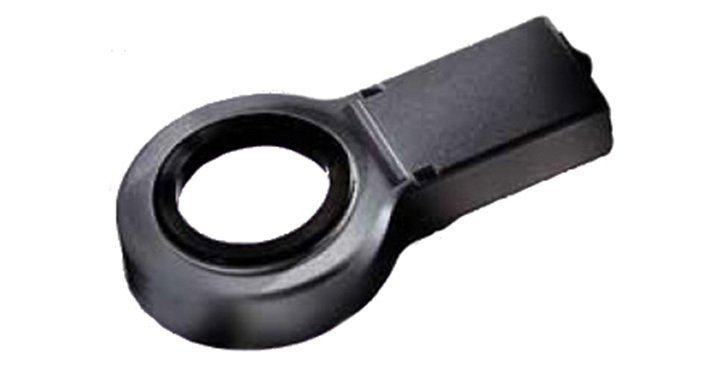 It is used in a wide variety of industries such as forensics and electronics.